Makeup Mode the agency provides a highly sought after team of Hair & Makeup Artists with experience in both the bridal and fashion arena including Magazines, Fashion Week, Film & Television and Bridal. Susan Markovic founder of Makeup Mode has over 30 years of Makeup Artistry experience, and has worked in many areas of the makeup industry including teaching at some of Sydney’s finest make-up colleges. 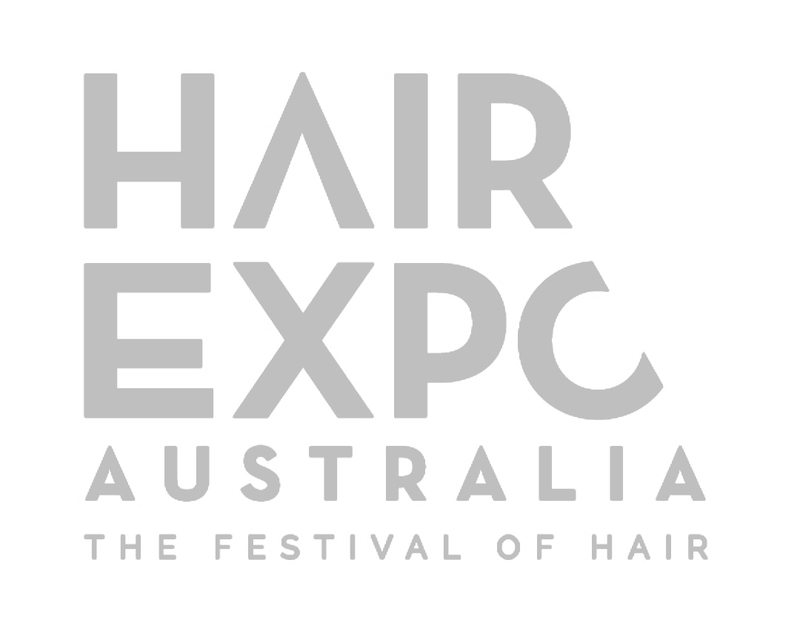 Susan has been a guest judge at the International Beauty Expo Makeup Competition and has also judged at Sydney’s Battle of the Brushes competition. Makeup Mode highly experienced and skilled Makeup and Hair Stylists are available for Commercial and Advertising Projects. Always lead by industry leader Susan Markovich, Makeup Mode have been an invaluable asset to clients such as Vera Wang Couture, Dianne Lewis Designs, Fox Cosmetics, L’Oreal Australia, Watsons Bay Boutique Hotel and Lumiere Creative Agency. Our experience spans from Television, Lookbooks, Campaigns and Editorial Shoots. Makeup Mode craft a look that speaks directly to the project brief, taking as much or as little direction as the client requires. The Makeup Mode Team love collaborating with clients on professional editorial shoots, and have been lucky enough to be apart of many wonderful print and digital publishings including Wildfire Publishing, the iconic blog Style Me Pretty, De Lorenzo and many more. Understanding that every shoot is unique, with multiple variables such as lighting, backdrops and the mood on set, we are always sure to take in each element when considering how to best workshop the project’s look. With a careful eye, the talented team at Makeup Mode provide you with the most highly skilled makeup artists so you can count on a full range of looks for whatever your brief may be. Highly professional and easy to work with, the Makeup Mode team will work with you to create an ideal look for your Brand Campaign or Advertorial. Knowing how important it is for brands to absolutely nail their campaigns, with a small fortune invested in any given shoot. You need to make sure your suppliers are highly experienced. Makeup Mode have a proven track record, with clients always excited about their results. With the goal of reflecting the brand’s identity and campaign message, the team bring experience, professionalism and industry knowledge to every project they are apart of. Makeup Mode Artists and Hair Stylists can be booked for Corporate Headshots or any other Corporate Shots you may be looking for. Arriving onsite with a guarantee of professionalism and enthusiasm, the results are beautiful with on point styling. Working with any size business from startups to big name brands, we would love to hear from you.